What Is ‘Unboxing’ And Why Is It So Important? 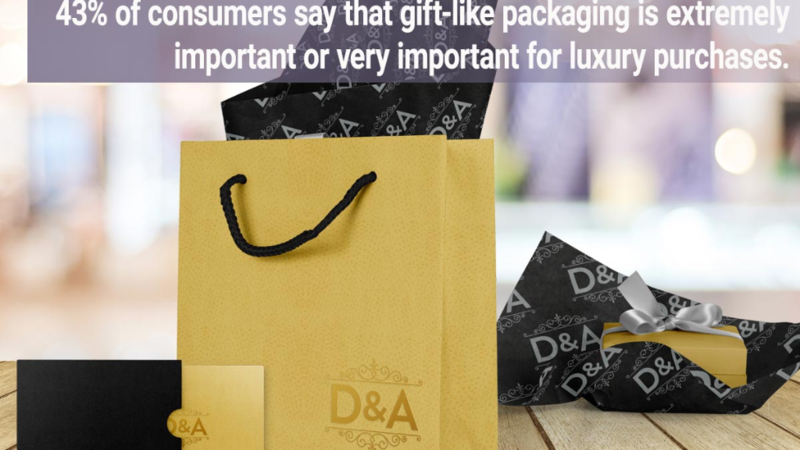 Summer is here and now is the best time to think about your custom packaging for the 2017 holiday season. We are less than five months away from the holiday season, which means that specialty custom printed packaging orders need to be placed soon to beat the holiday rush. We always emphasize how important it is to plan ahead when it comes to your custom packaging, as orders can take anywhere from weeks to months to arrive at your door….